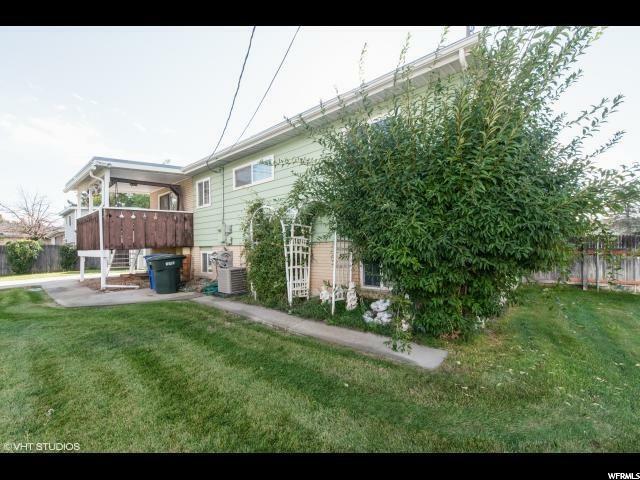 Upstairs 3 bed 1 bath unit of a solid home with recent updates right across the street from Pioneer Elementary School. 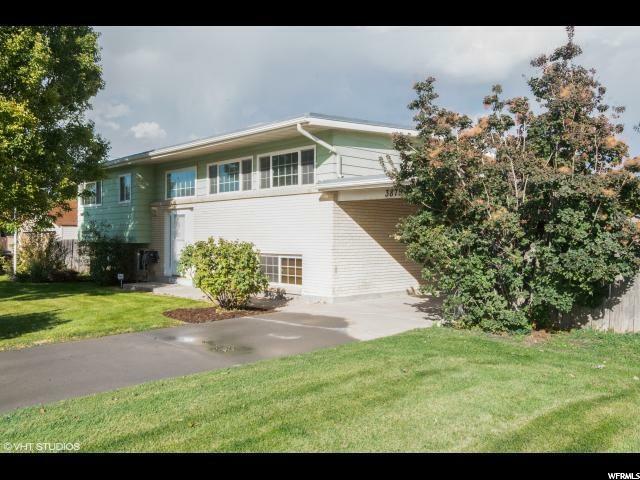 ALL UTILITIES INCLUDED with your monthly rent amount!!! 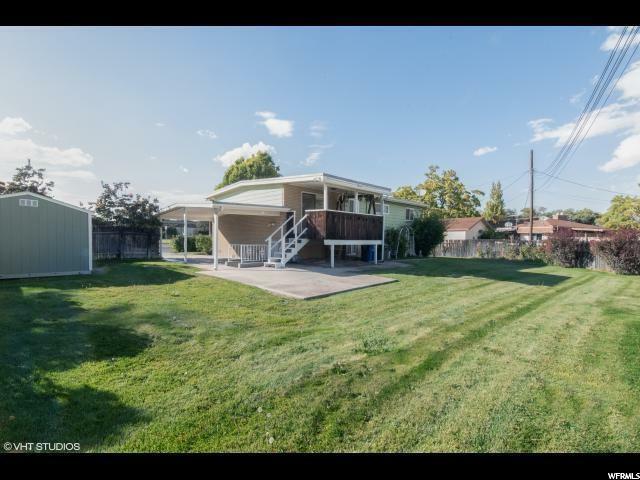 Close to freeway and shopping. 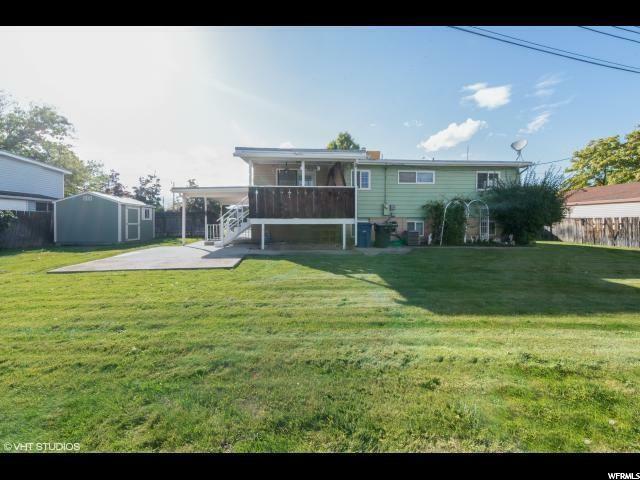 Large fenced yard and deck. Carport with RV parking. Easy to show call us today for a showing, our phones are open 24 hours a day 7 days a week. Interior Features Dishwasher: Built-In Disposal French Doors Range/Oven: Free Stdng.